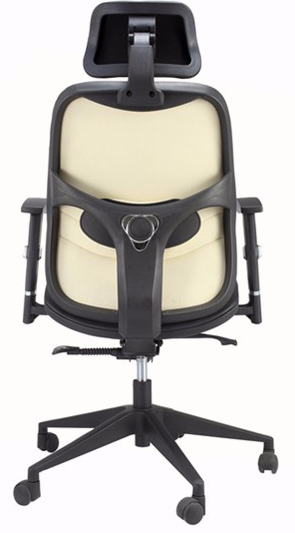 Comfort is King. 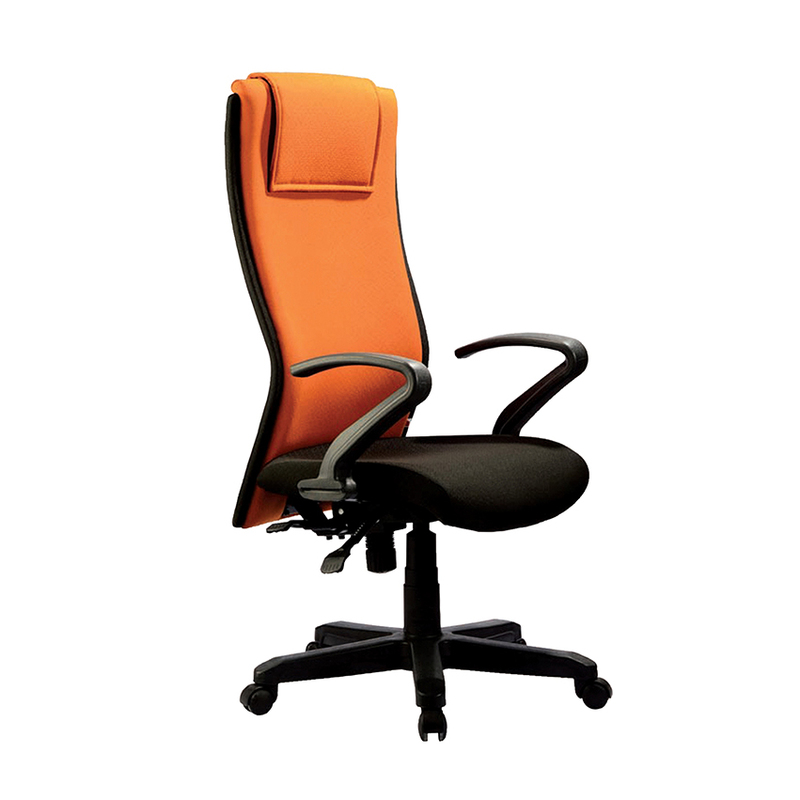 Infused with stylish modernity, you will see anything quite as desirable as the Prima’s all-encompassing package to fulfill your desires. 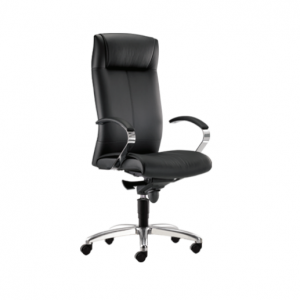 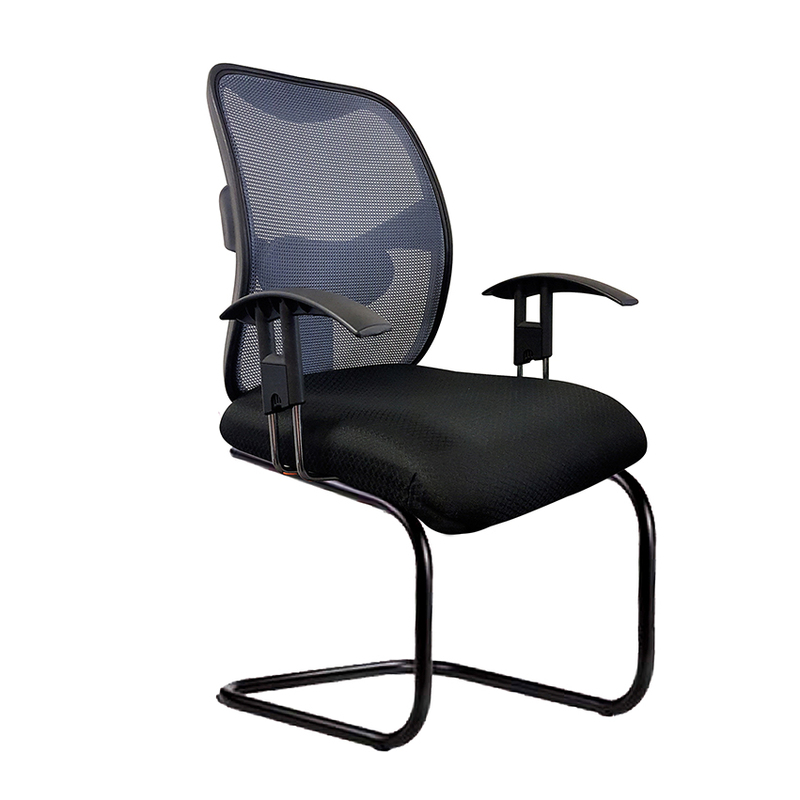 The two-pivoted headrest allows precise adjustments of the angle & height, where user can move the headrest up & down or backward and forth to the desired position which giving comfortably in any seating position. 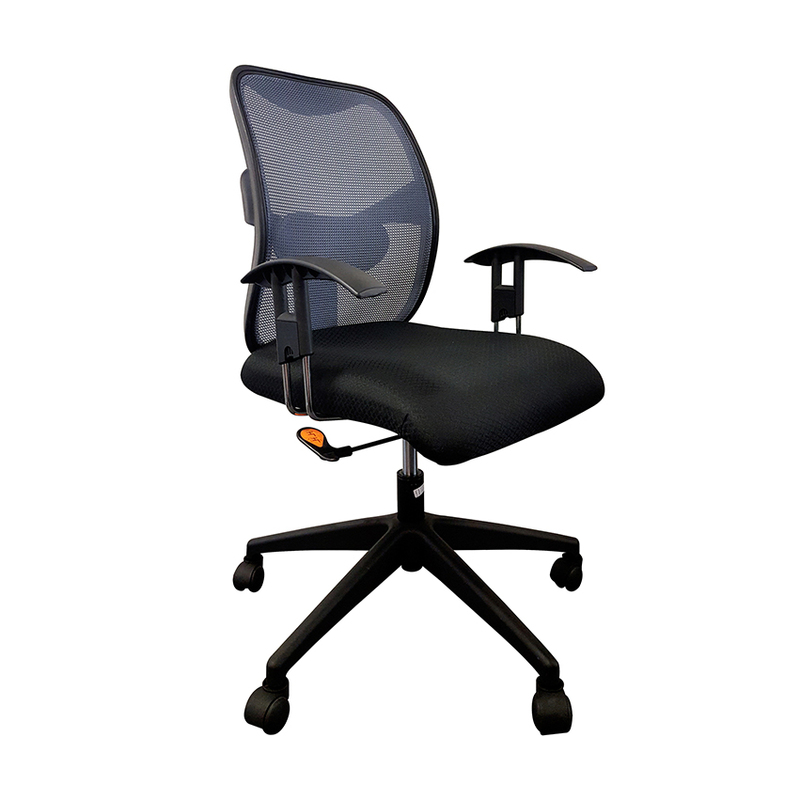 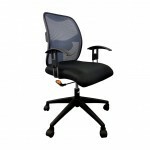 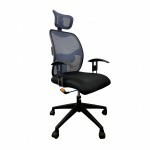 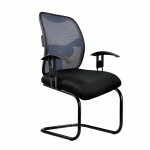 Breathable mesh backrest with higher durability of polyurethane fabric mesh with additional softness allows user with body-fiiting comfort, releasing heat and moisture where the flow of air between user back achieving an ideal thermal control, ensuring user with utmost pleasant feel even prolonged seating hours. 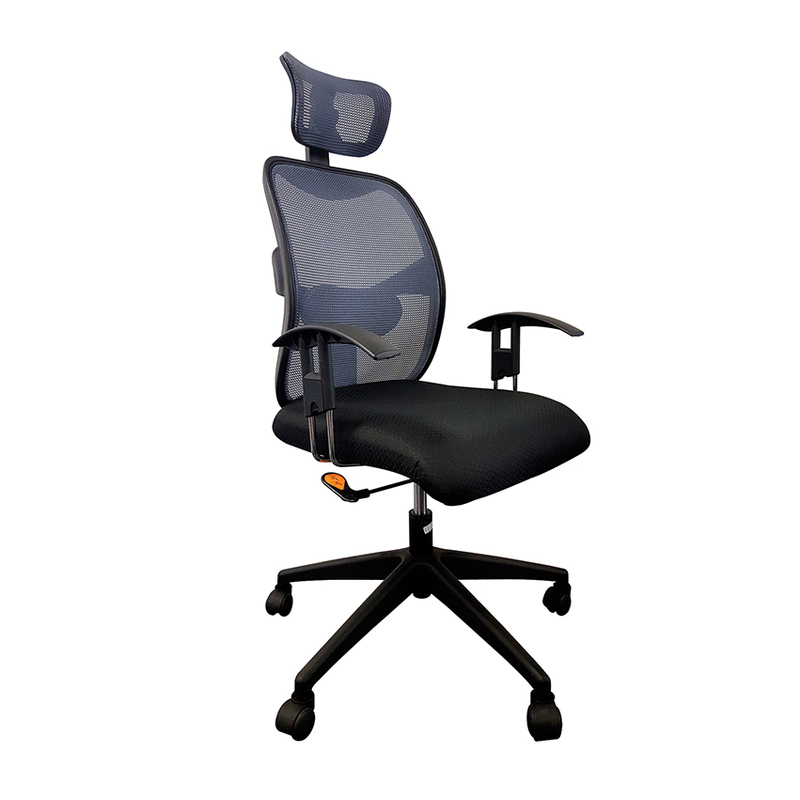 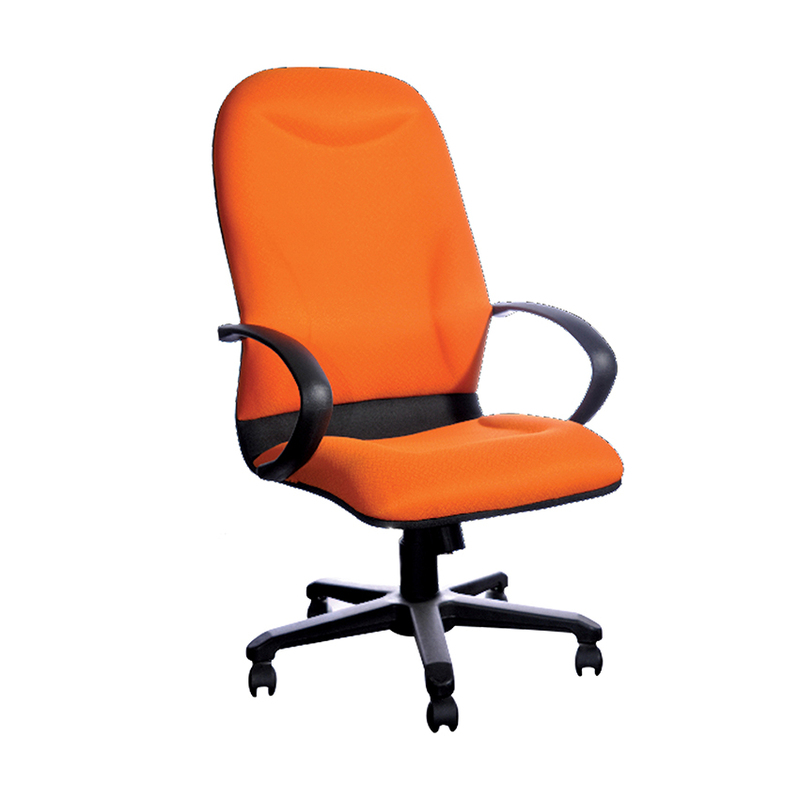 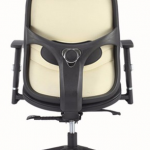 Artfully designed moulded polypropylene backrest can be arched to create an excellent supporting for the lumbar and disperse overall pressure on the spine disks, allows for ergonomic comfort and stability.